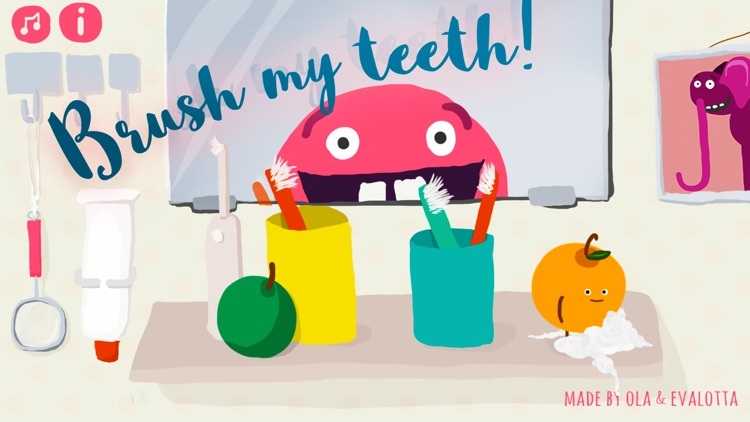 Getting your kids to understand why they need to brush their teeth is not easy. 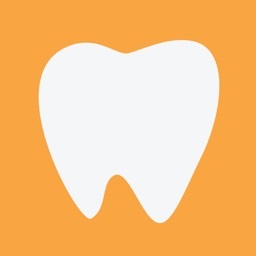 They have beautiful pearly whites and have likely had no dental problems, so why would they care? 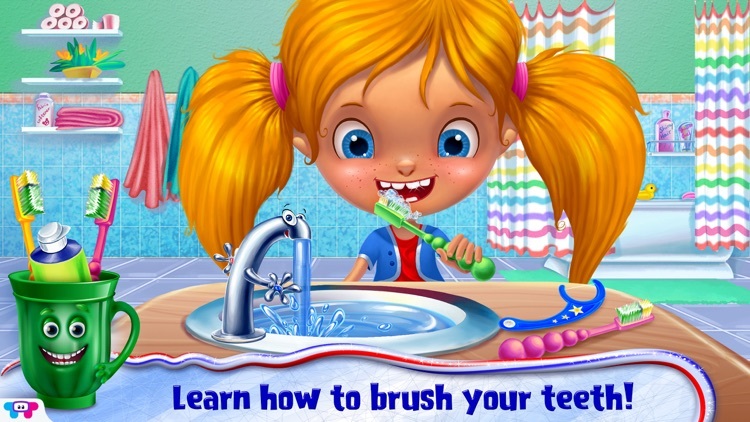 These apps will help educate your kids on the importance of brushing and even provide games to make it fun. 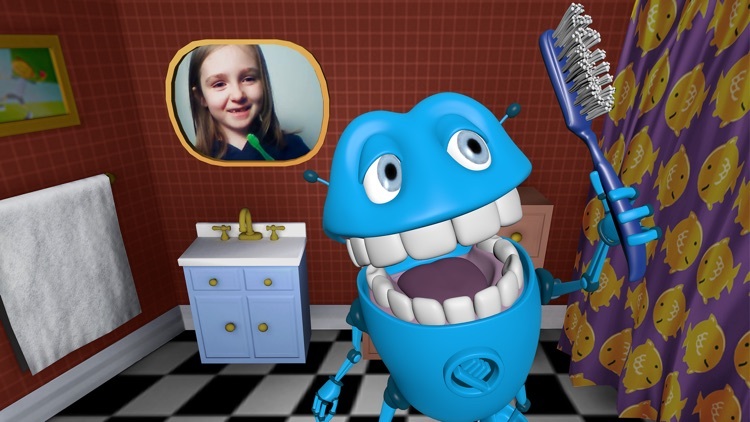 Kids have fun when they learn to brush their teeth with Budd! 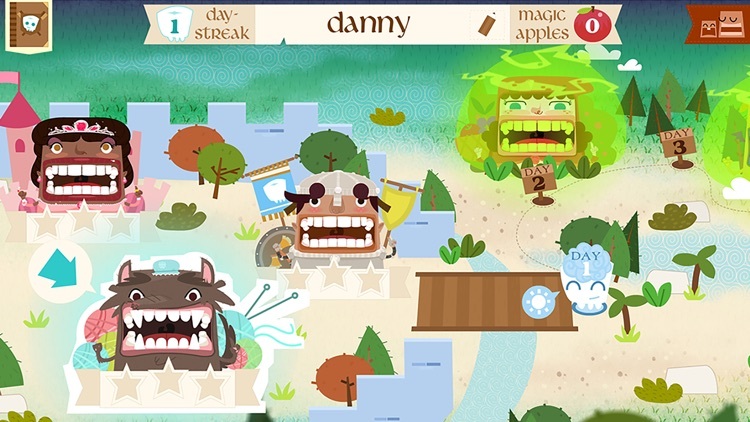 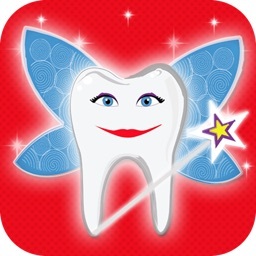 ~~> Introducing the best tooth brushing game on the app store! 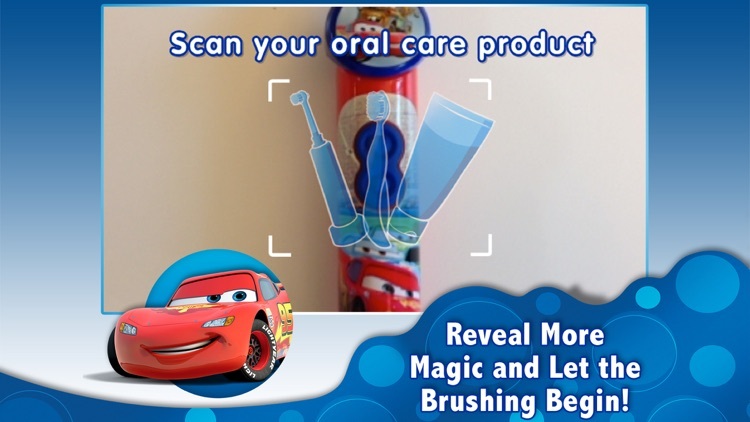 Brushing your teeth has never been this fun! 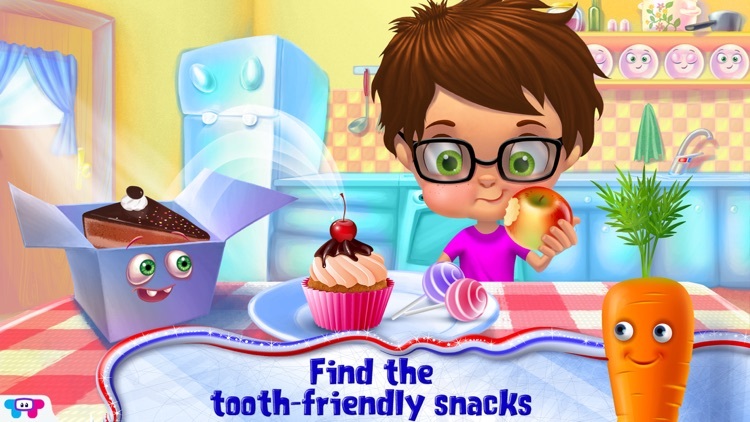 ~~> 7 educational and creative activities to encourage your children to care for their teeth and eat healthy! 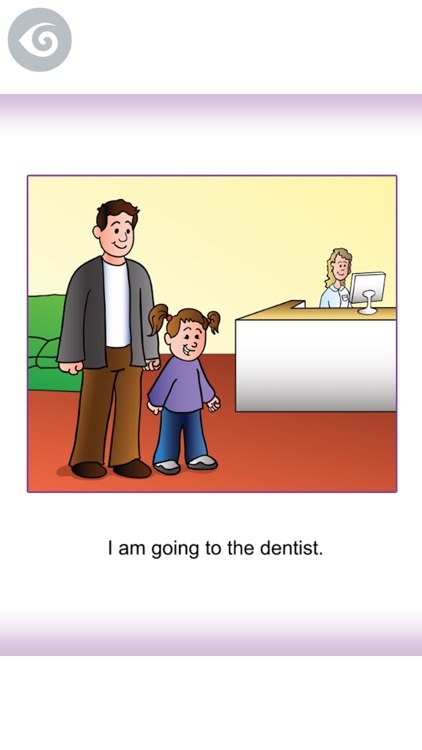 ~~> Parent and child approved! 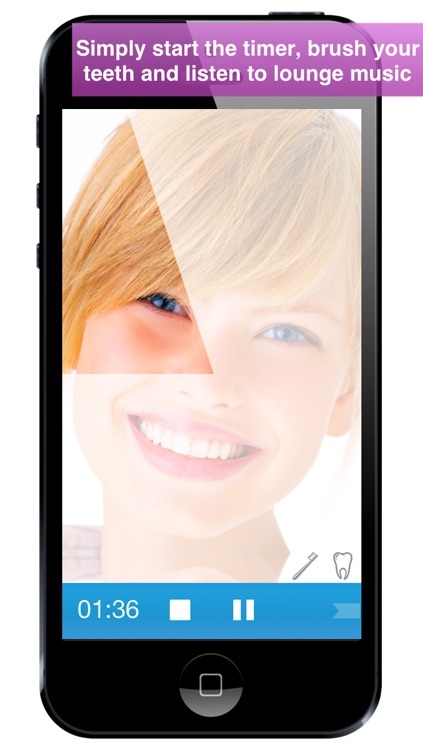 Developed alongside certified pediatric dentists and experienced educators! 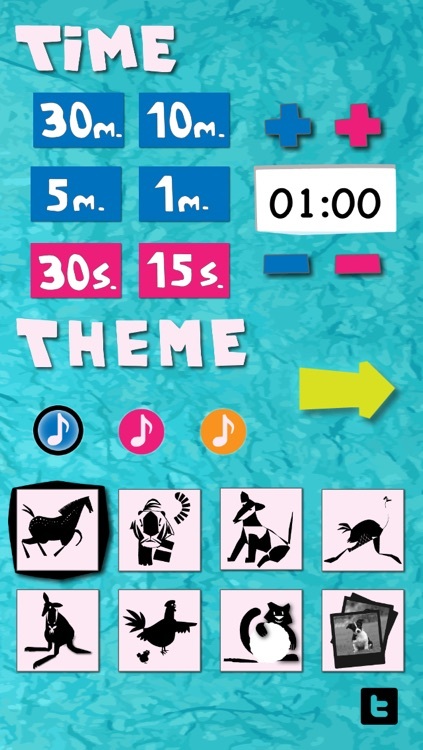 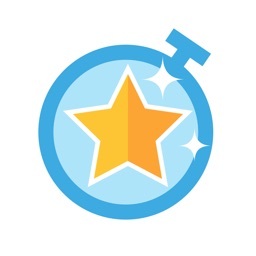 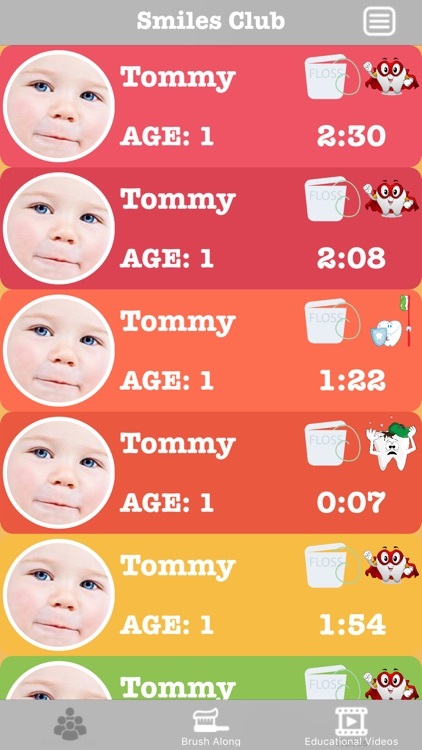 With “Kids Timer” daily routines like cleaning, teeth brushing and dressing up become fun and competitive. 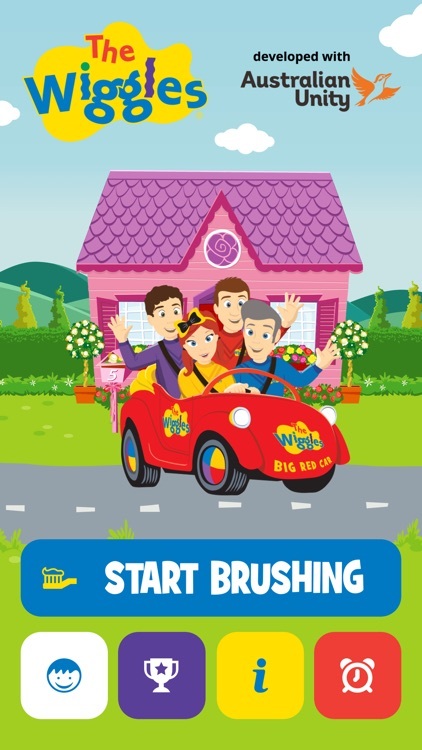 KIDS, PARENTS, & DENTAL PROS LOVE BRUSHEEZ! 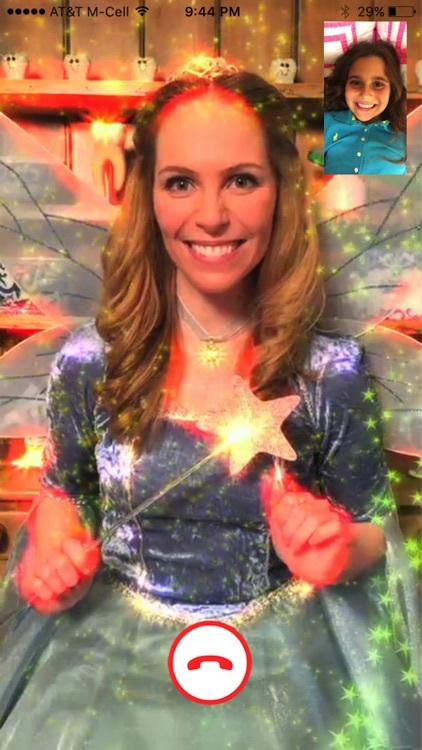 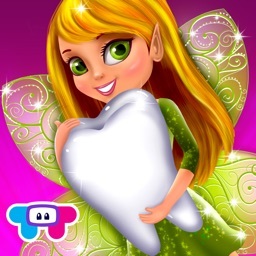 Tooth Fairy Tykes presents the Tooth Fairy Timer app to encourage your child’s brushing habits. 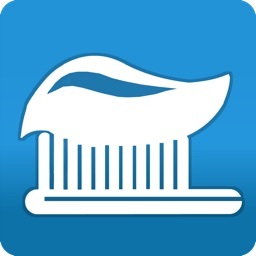 Dentists recommend brushing for 2 minutes so we have created an app to help make brushing fun and interactive! 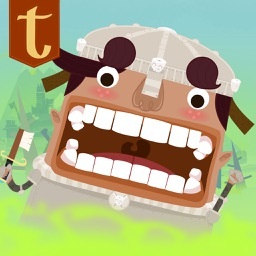 An evil sorceress has cast a wicked spell, leaving everyone’s mouths to rot and be overrun by cavities. 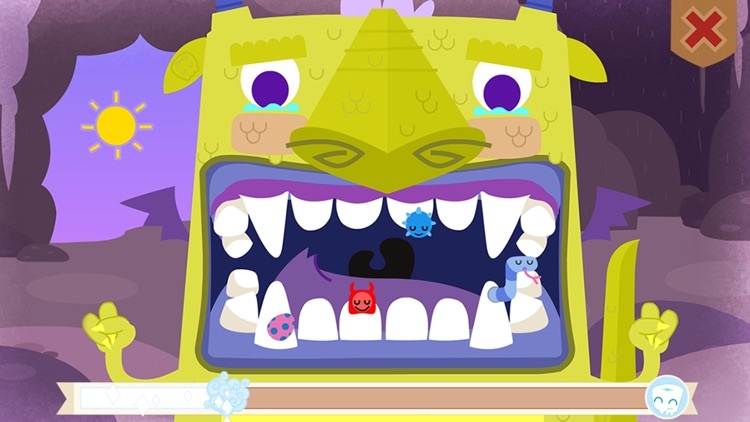 Now it’s up to you to help Toothy and the Toothsavers save everyone’s teeth! 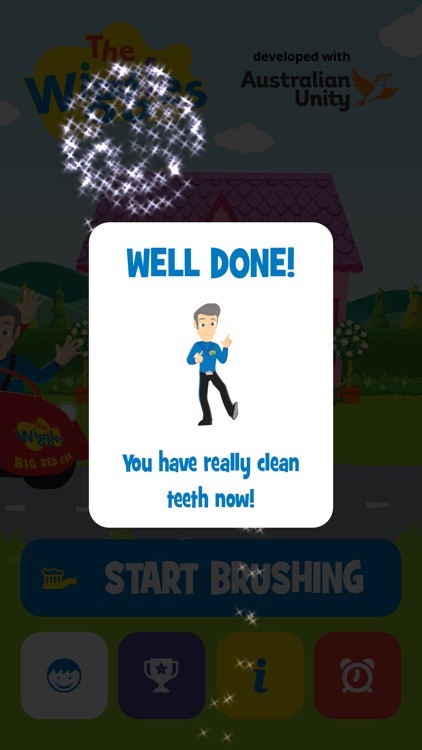 Australian Unity and The Wiggles have developed a FREE tooth brushing app to assist parents and their kids with the daily task of tooth brushing. 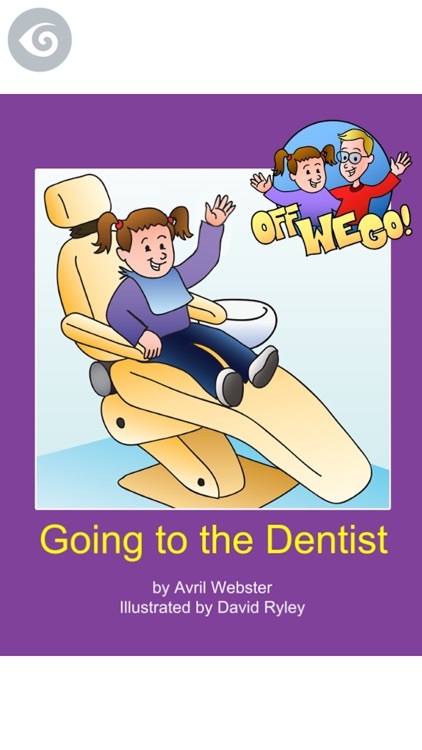 In a dentist-approved song, kids can perform the morning and night task with the assistance of The Wiggles. 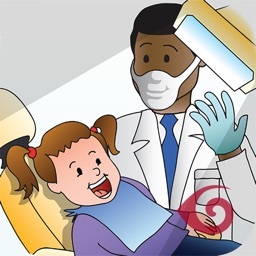 Your kids learn a good timing of 3 minutes, covering all areas of the mouth and everything they need up to the final bass method. 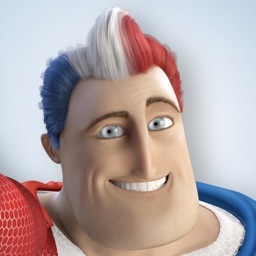 Funny Family characters can be chosen to brush with. 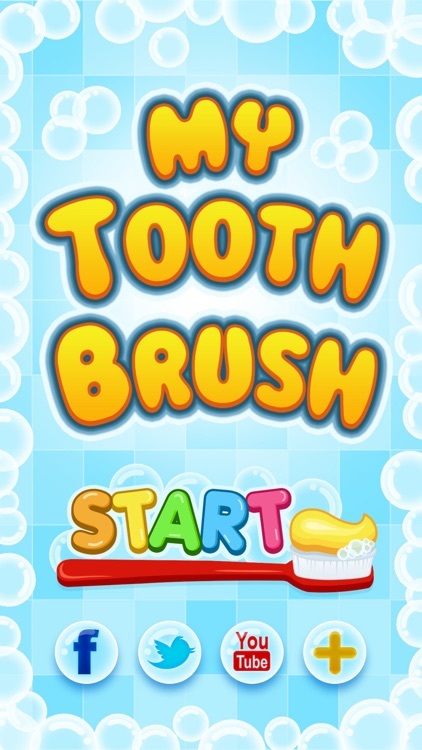 Brush my Teeth helps your kids get great teeth! 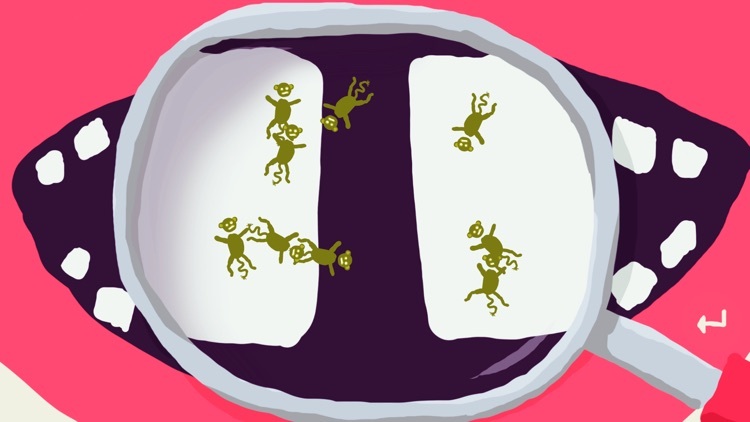 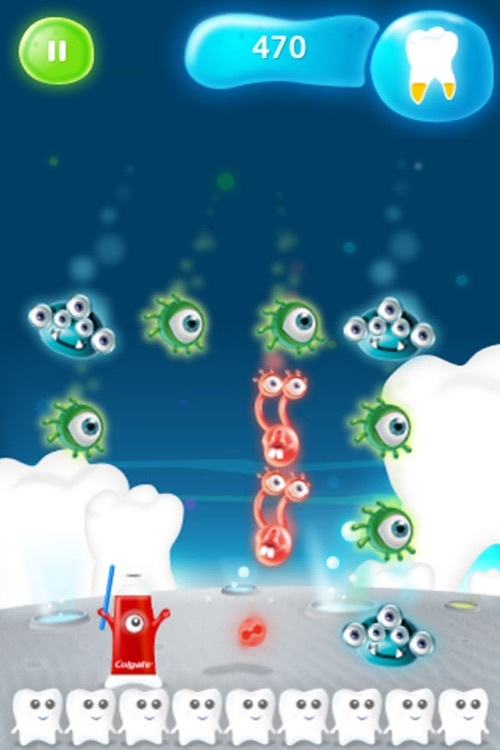 This is a little game for parents to help brush their kids teeth and get the kids to enjoy it! 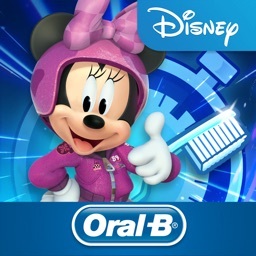 You know, take the hard times out of brushing teeth. 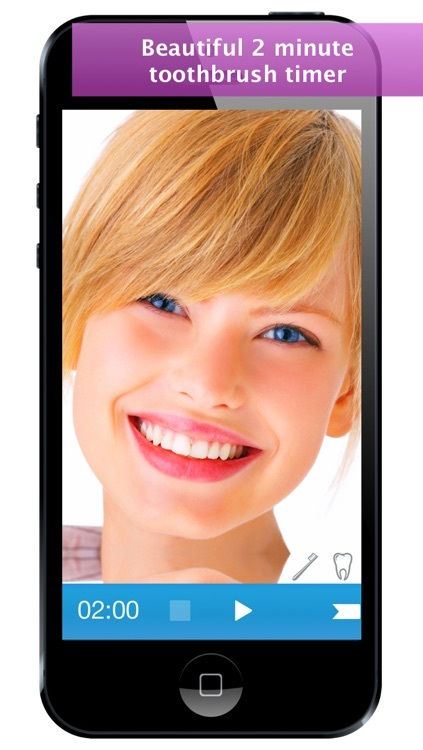 Beautiful teeth, healthy gums and better breath are just 2 minutes away. 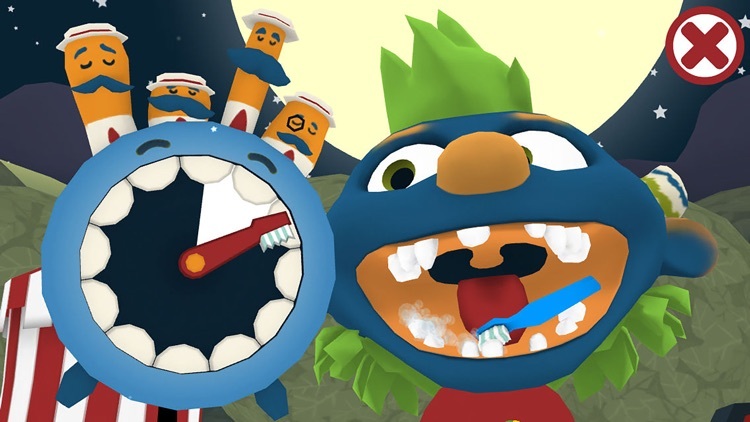 It's easy to skimp on toothbrushing time. 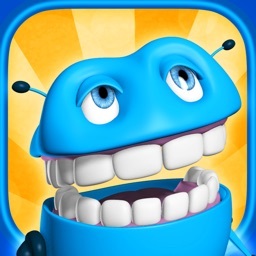 Don't cheat yourself out of a great smile. 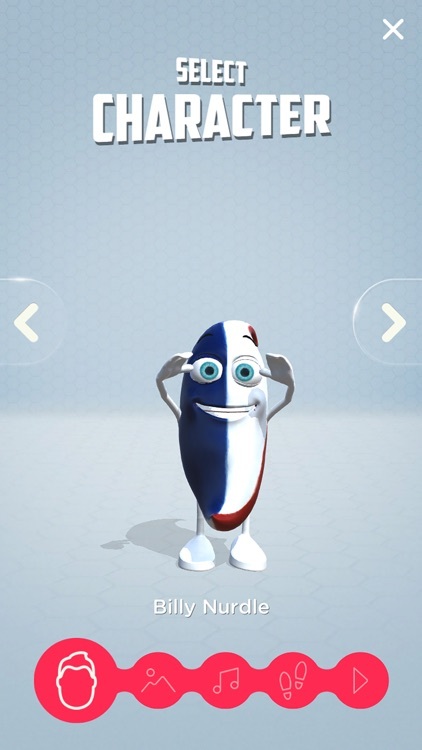 The toothbrush timer will gently guide you through the 2 minutes dentists recommended you spend brushing your teeth twice a day. 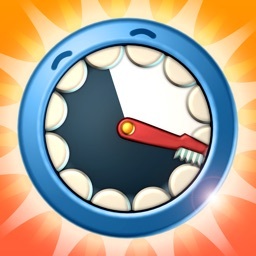 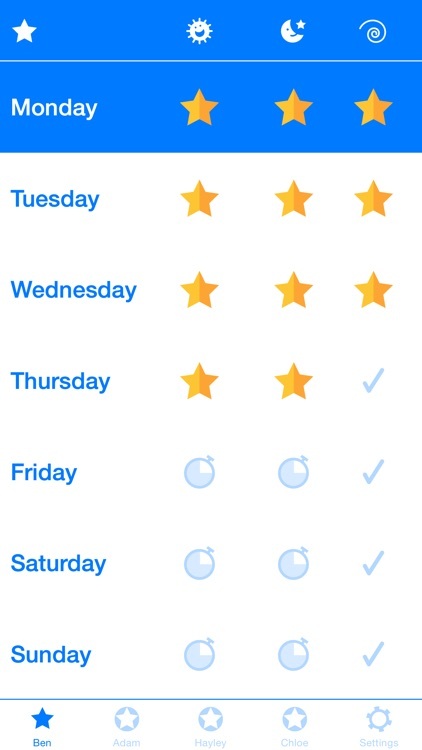 The Toothbrush and Floss Reward Calender app includes fantastic graphics, sounds, 2 minute timer and an alarm as a friendly reminder for both morning and night. 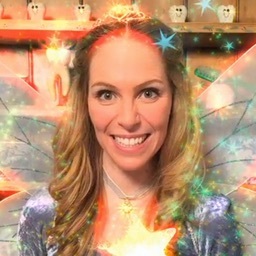 Hey kids! 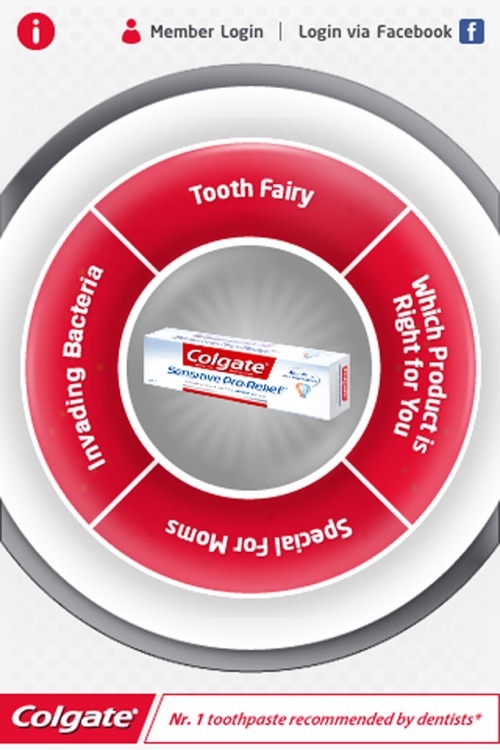 Do you want to have nice, clean and healthy teeth? 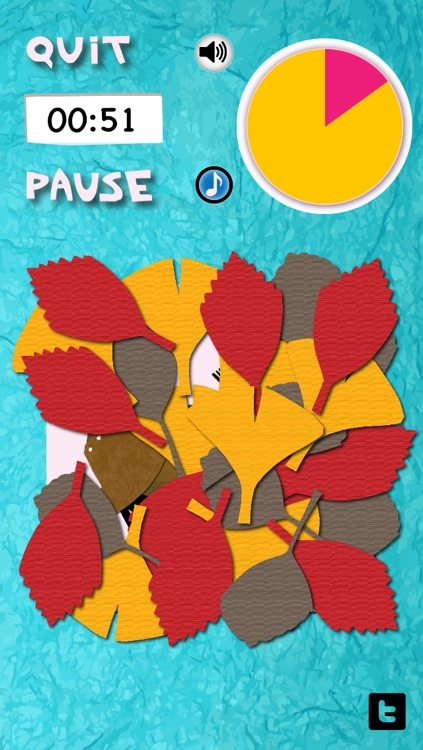 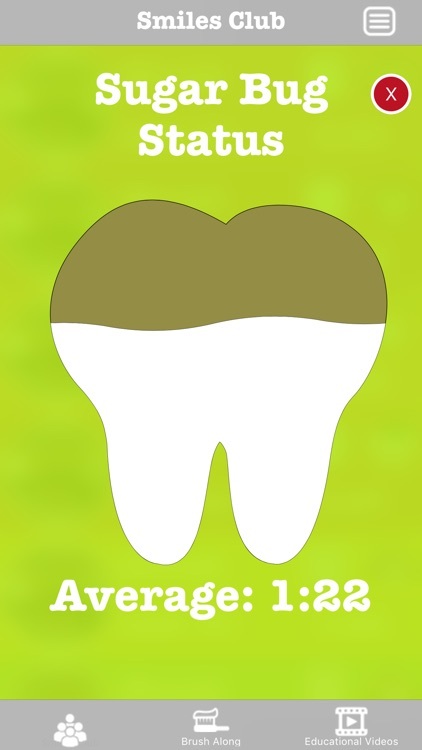 This app ensures that you brush your teeth for the recommended 120 seconds (2 minutes). 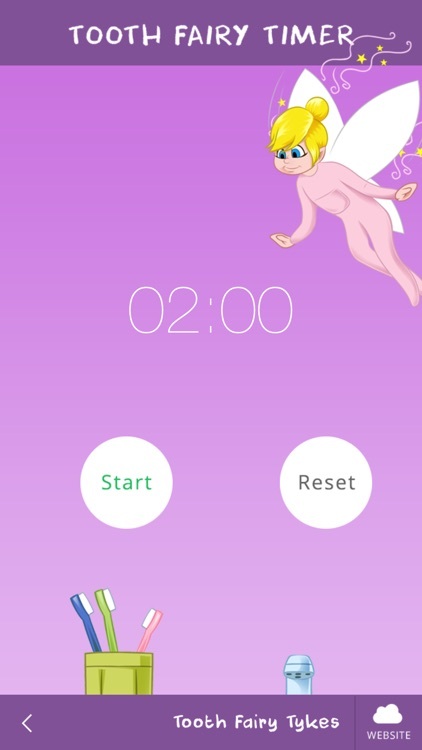 While brushing your teeth you will see a 120 seconds timer, an animated tooth brush, brushing teeth sound effects and when the timer is done you'll be congratulated for brushing your teeth. 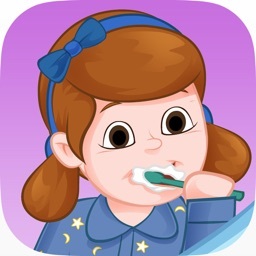 Includes reminders (push notifications) to brush your teeth in the morning before school and at night before bedtime. 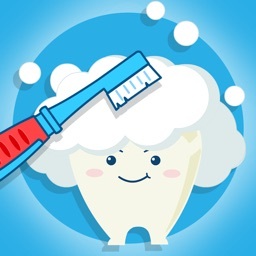 Daily tooth brushing with fluoride toothpaste is an effective means of helping to prevent tooth decay, but for many children cleaning their teeth or having their teeth cleaned does not form part of their daily routine. 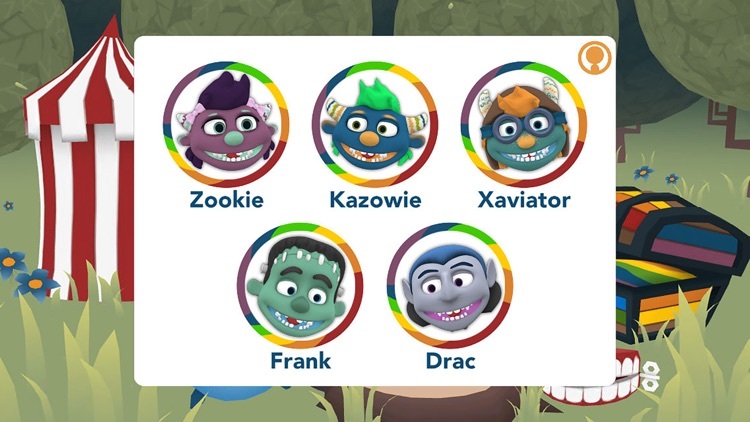 The students of Ferndale Community School have developed the Brush It App to help children practice the proper teeth brushing technique. 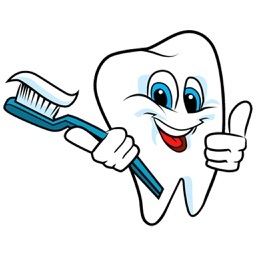 We should all be brushing our teeth for 2 minutes at least twice a day using a fluoride toothpaste. 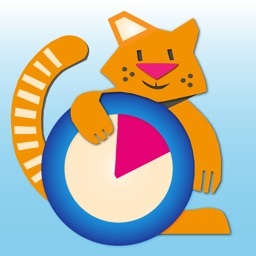 Little Ferns is a preschool provision managed by The Fern Partnership. 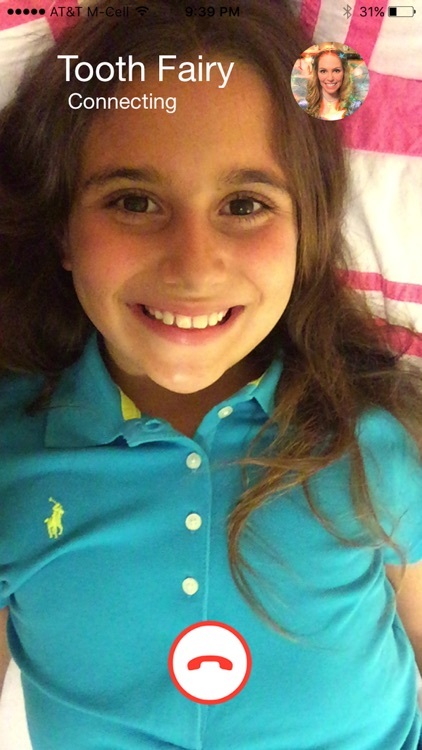 All children are provided with quality development and learning opportunities and experiences on a daily basis. 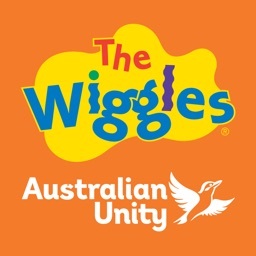 The provision allows children to reach their full potential in line with child's age and stage of development. 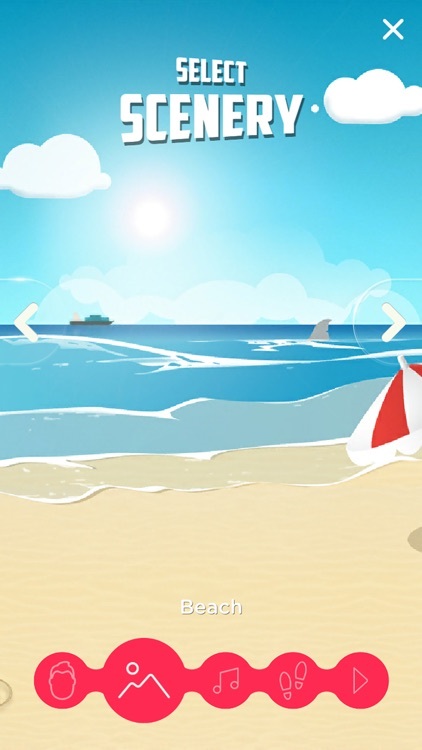 Little Ferns childcare prepares children and their families for statutory school and long term life. 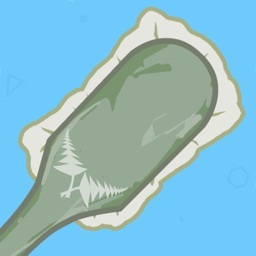 ‘The Fern Partnership’. 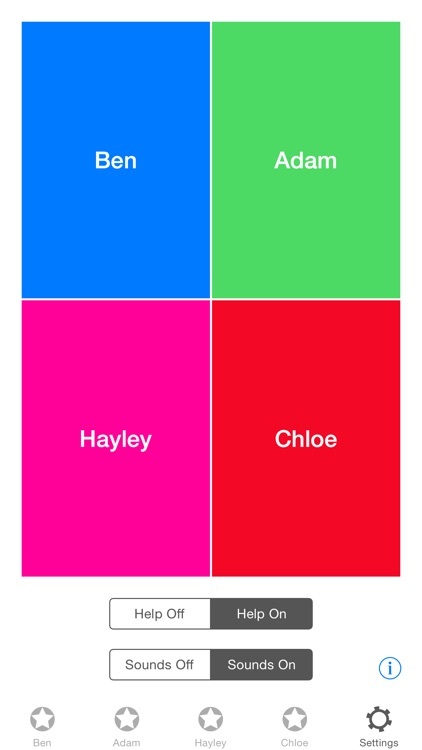 The aims of the charity are to advance the education and experiences of pupils and the community in which we serve. 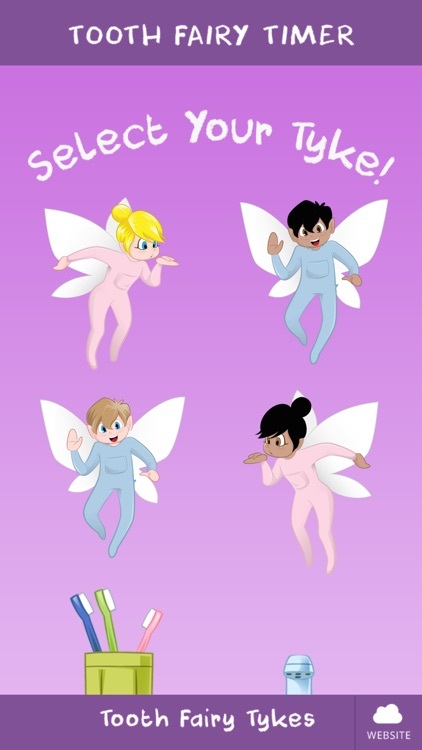 Our multi award winning charity is seeking to develop our model further which will benefit and enhance the lives of further individuals and families within Rhondda Cynon Taff and beyond following the Tacking Poverty agenda. 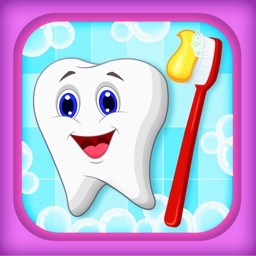 It's an useful application which can help children to form a good habit of toothbrush.